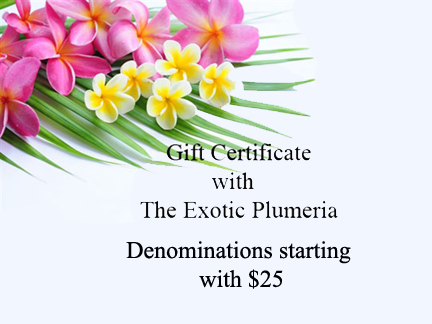 World’s first and only hardcover book on plumeria. 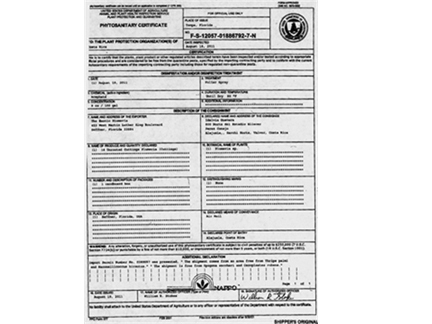 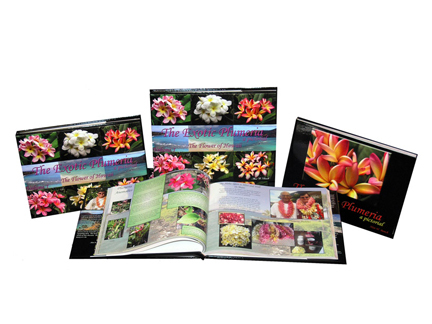 World class coffee-table book with 100 different plumeria cultivars pictured in 8″ x 10″ format. 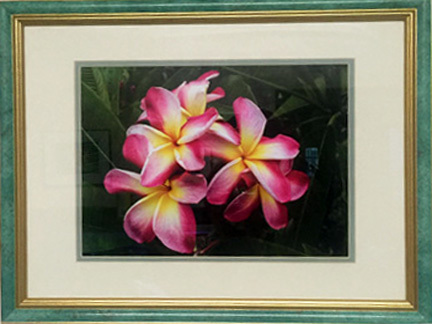 120 pages of plumeria pictures and information.